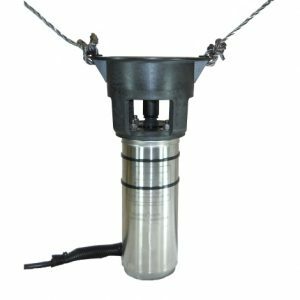 A Thermostat can be used to control Deicer/ bubblers from running in the shoulder season when days are above the freezing point to minimize electricity cost. In deicing, bubbler applications they can also be used to minimize run time in warmer weather to minimize size of opening the lake ice. 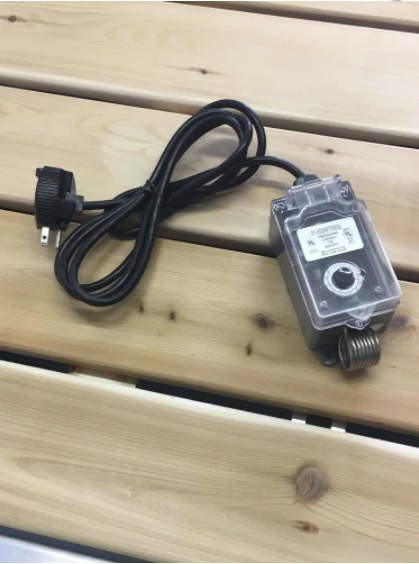 They simply plug in to your receptacle or timer and then the deicer/ bubbler plug in to the thermostat for ease of installation. 120 volt 15 amp, 30 to 110 degree fahrenheit range..